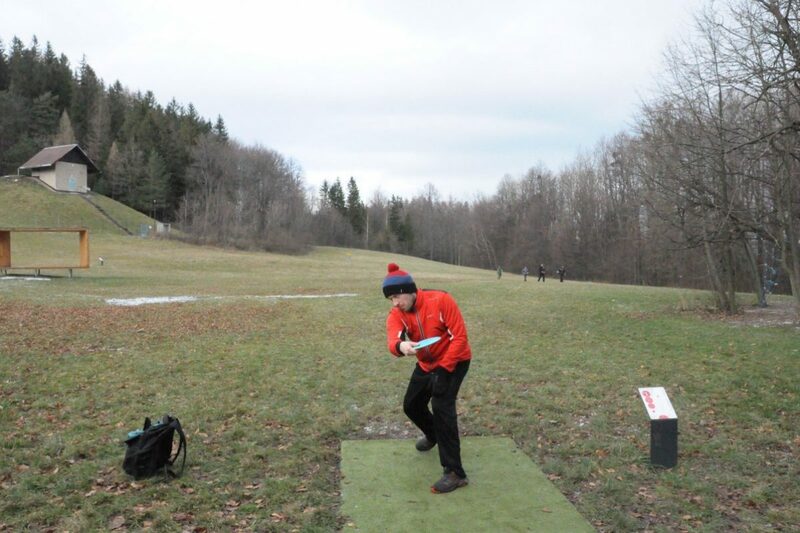 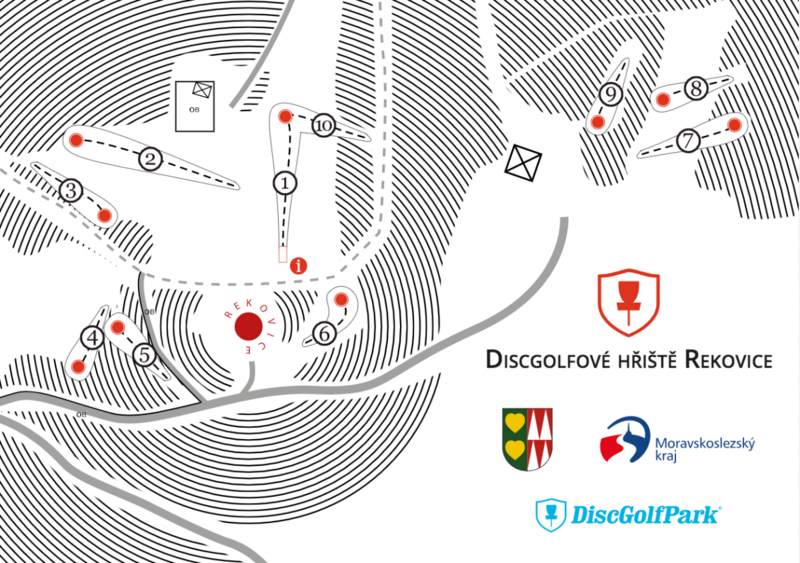 Discgolf course Rekovice is located in the heart of Beskydy mountain. 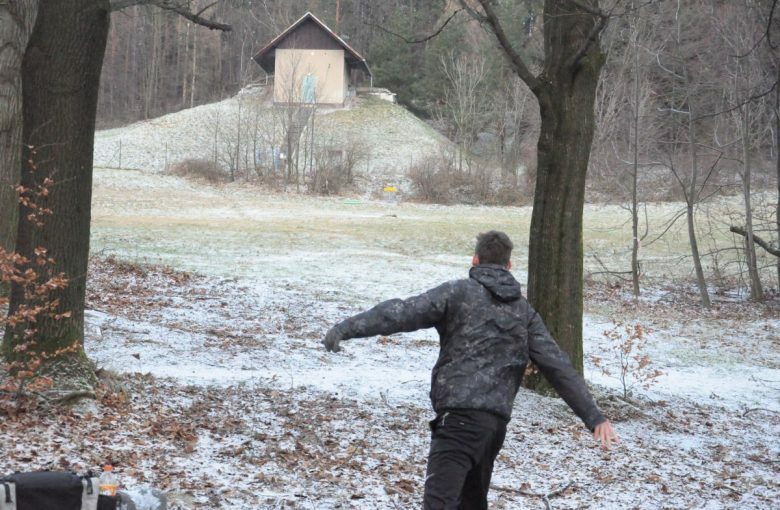 Great course for families and beginers. 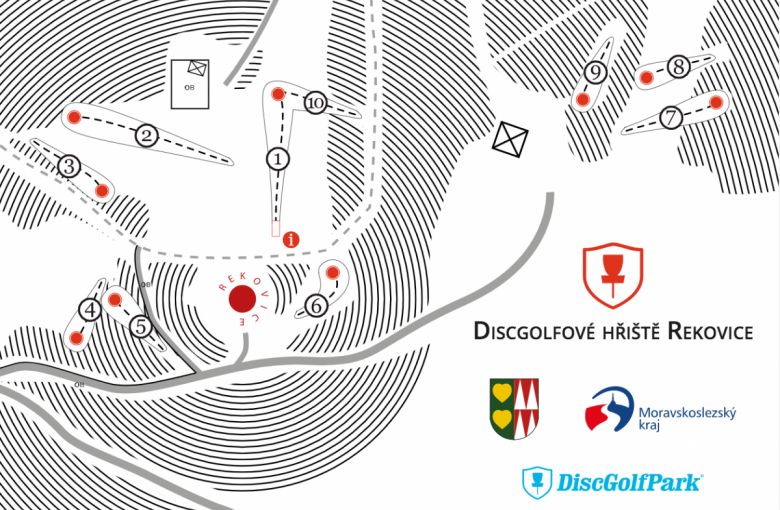 Many other activities and great restaurant with discs to rent.